Unfortunately, this can also mean that if you are not careful, or are the focus of an extremely targeted and well-orchestrated effort, the details of your identity can be “sniffed out” and, once attained, used without your permission. 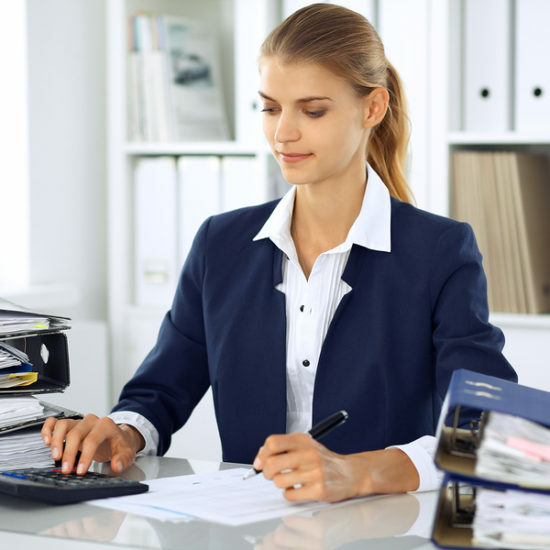 In most cases, the biggest threat from identity theft is the use of your own credit cards to make purchases that you don’t authorize. But in some cases, who you are can be used for a very unique kind of financial crime; fraudulent income tax filing. 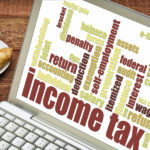 While this is obviously not an easy or casual thing to do, for some financial criminals, there are a lot of gains in ID theft for tax purposes. 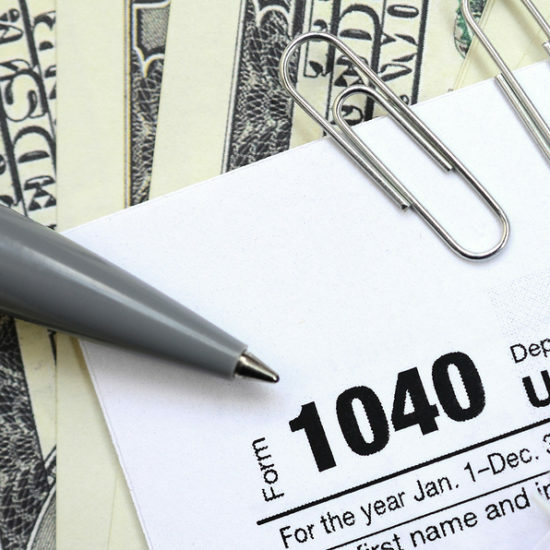 The most common reason that a person’s identity would be stolen and used in taxes is to file a false income tax return that makes the claim that a refund is required for the return being filed. 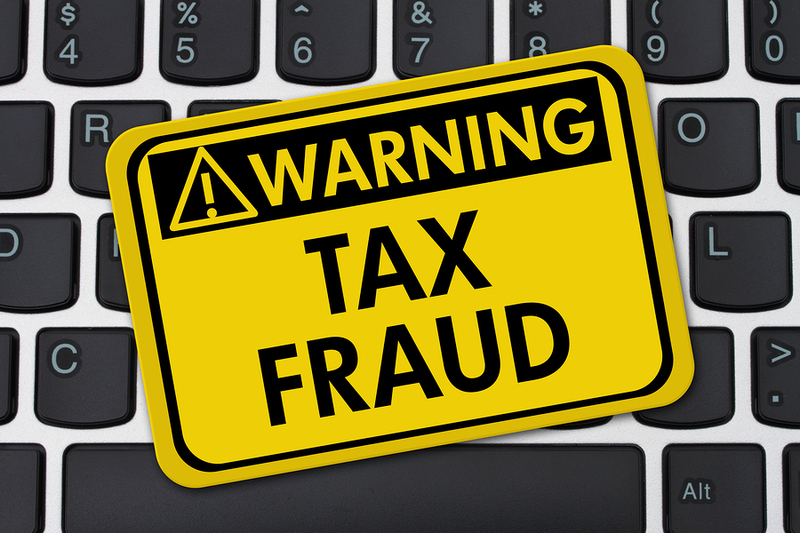 With enough stolen identities, the amount that can be “harvested” from false refund claims can be lucrative. Fortunately, this is a crime that is on the decline in the USA, though that doesn’t mean that people should relax about it. 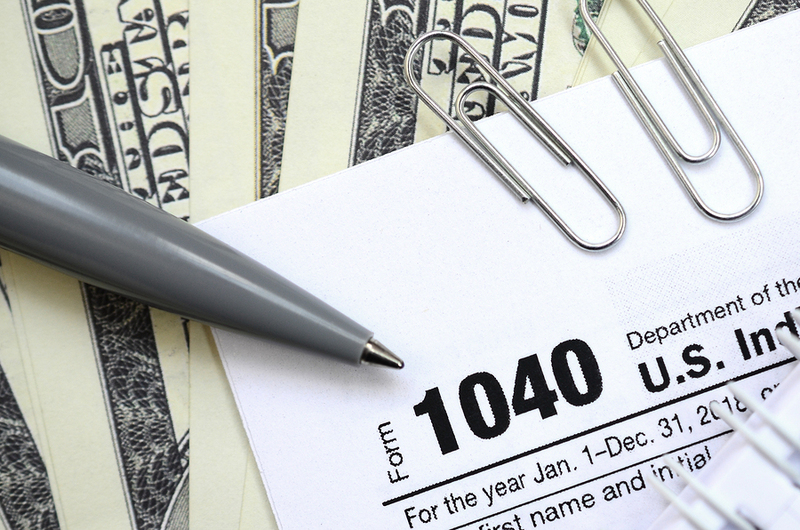 In 2017 alone, over 240,000 Americans were victimized by identity theft for the purposes of a fraud tax filing. While that’s a high number, it’s still 65% lower than the same activity in 2015, when over 657,000 people were victimized by the same crime. This is why it’s more important than ever for people to protect their data, particularly the details of their identity. 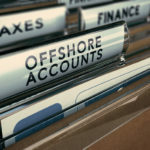 All that is required for ID theft in fraud tax filings is either a social security number, or the ITIN, the Individual Taxpayer Identification Number. Don’t carry your social security card with you on a regular basis, or allow it to be easily viewed by others. Protect your computer with the latest in firewall and anti-virus protection to prevent system hacking that can search your computer for your ID details. 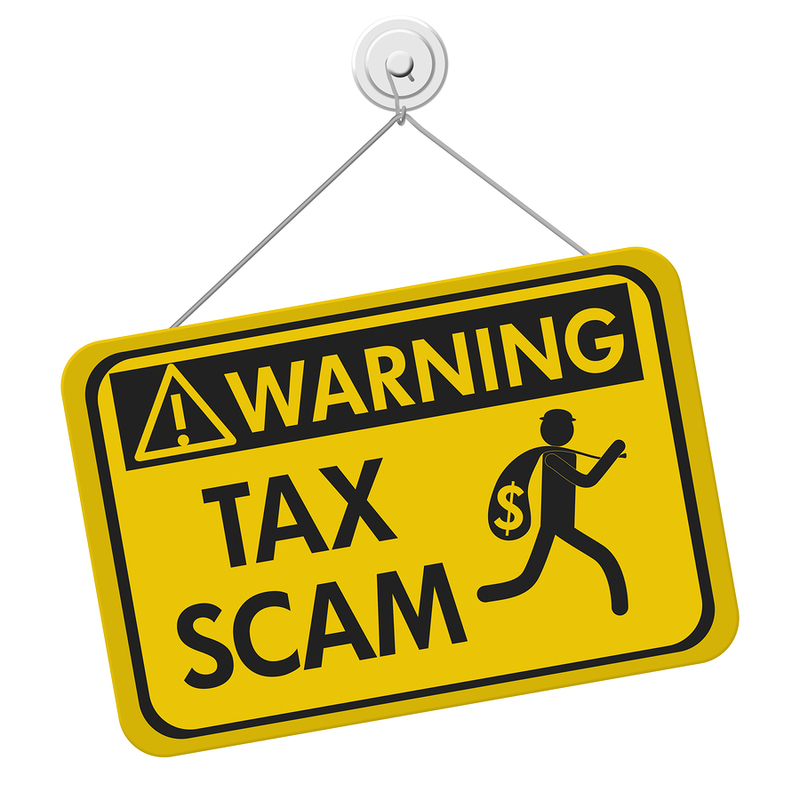 Do not fall for “phishing” scams that come in the form of emails either asking you to engage in questionable services, or click on unfamiliar programs embedded in the email. When in doubt, make sure you seek professional advice. 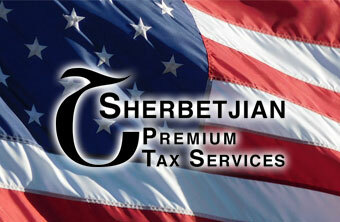 Sherbetjian Premium Tax Services has been helping Southern Californians for over 25 years. 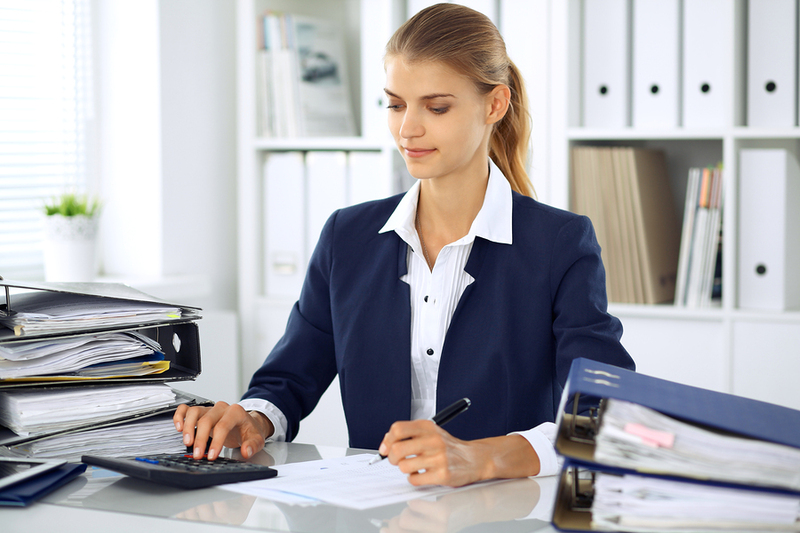 You won’t find more reliable tax services or counsel.